needed to thrive as a leader, team, or organization. 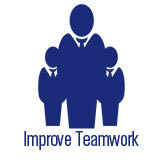 Your organization needs superior leadership and motivated, dedicated employees working hard to meet your goals. 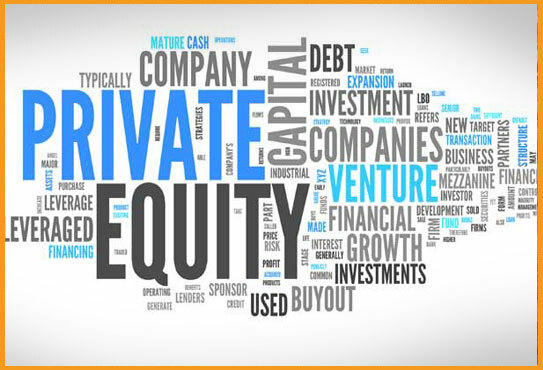 Learn about who we are and how we work. 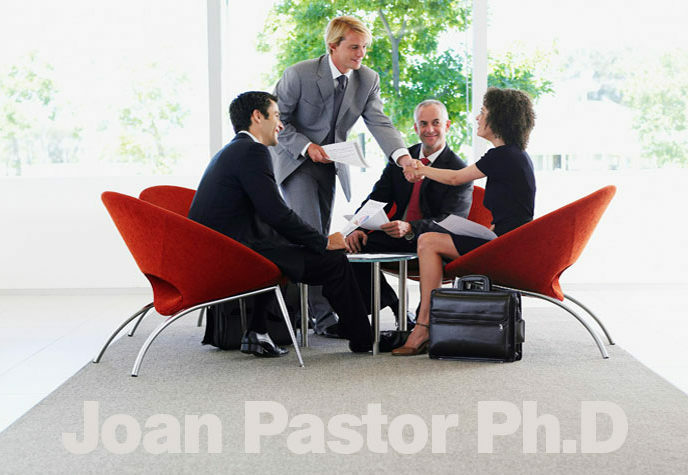 See why Joan Pastor can help you succeed. 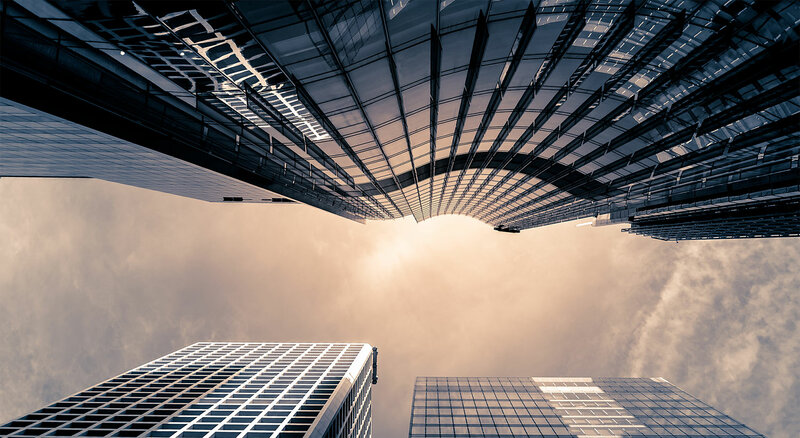 Joan Pastor PhD Executive Advisory Services, a subsidiary of JPA International Inc., provides you and your work force with the behaviors, skills, and tools they need to build the team so your organization soars above and beyond your competitors! Our personalities shape our world. With executive coaching from Joan Pastor, industry leaders around the world have discovered how to harness the power of their personality traits to create positive change in themselves and in their organization. No matter where you are in your growth as a company, whether you’re a start up or 200 years old, there’s always more growth and improvement to be had. Whether your organization is blossoming, going through a change in leadership, or about to enter a complete restructuring, Joan Pastor Ph.D Executive Advisory Services is with you all the way to make sure you keep your eyes up and focused towards those few key, critical goals that will most propel you towards your success. 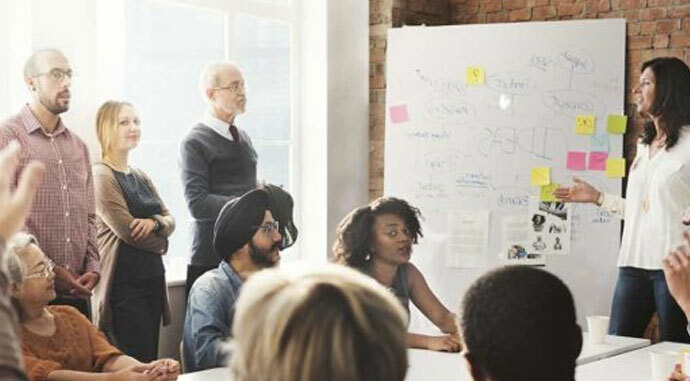 Whether your organization is going through a change in leadership or a complete restructuring, you need an experienced, professional hand to successfully guide your team through the transformation. Dr. Joan Pastor is has the psychological training and real-world experience to facilitate positive change for your organization. Understanding the psychological drivers behind business resilience is key to nurturing strong leadership growth. 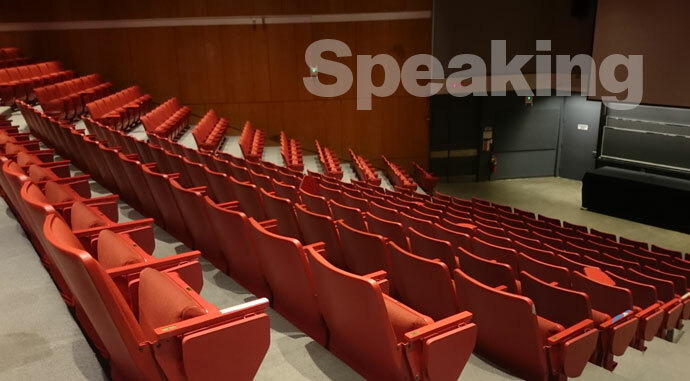 Joan Pastor is the foremost authority in her field, and she has delivered powerful, groundbreaking keynote speeches and general sessions for professional entities, corporations, and government agencies. Strong, capable leadership requires specialized skills and a distinct mindset. Working with leaders, boards, and C-Suite executives, Dr. Joan Pastor’s precise behavioral and psychological assessments and quantitative measurements are aimed at discovering and developing superior leadership prospects. 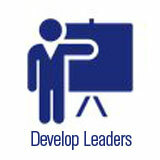 Build the robust leadership that your organization needs with Joan Pastor. Read about: Consulting and Coaching, Success as An Introvert, Management Change, Conflict Resolution, Stress at Work, Employee Loyalty, Public Speaking, Board Room Psychology, Stereotypes and much more. Article: Does Your Coach Pass the Test? What changes would make your business more successful? You need to identify your current behaviors and embrace positive change. 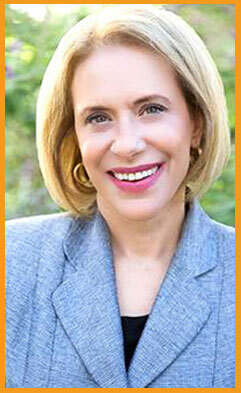 With a PhD in psychology, Joan Pastor will help you identify these changes and take the necessary steps forward. 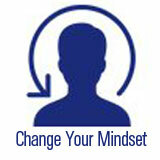 Your mindset affects occurences to you and around you. If you are too stuck in a certain mindset, it limits your ability to make effective decisions. 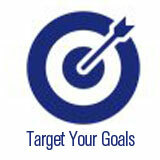 Start by finding your strenghts, then use those to determine goals, both personal and professional. Let Joan Pastor guide you through this difficult and empowering process. 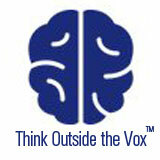 Innovation = thinking outside the VOX! The “vox” are in fact all the Voices in your head that are tied to core beliefs that keep you a prisoner to very narrow perceptions of what is and is not possible. 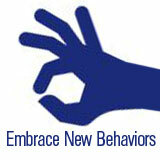 You need to identify your current behaviors embrace positive change. With a PhD in psychology, Joan Pastor will help you identify these changes and take the necessary steps forward. Leadership is crucial at every level of an organization. 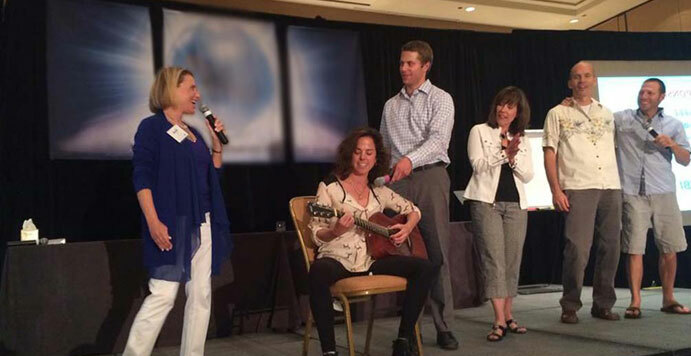 With Joan’s help, you can develop your best employees into the leaders they were meant to be. 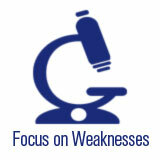 Very often it an be difficult for business leaders to understand their own weaknesses. 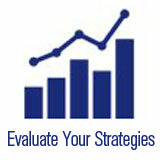 Dr. Pastor has specific programs to identify them and then processes for personal improvement. The famous saying says it all: ``The whole is greater than the sum of its parts`` Joan Pastor provides training programs to build teamwork and improve overall productivity. Hover over your topic of interest to see how and why Joan can be of service.